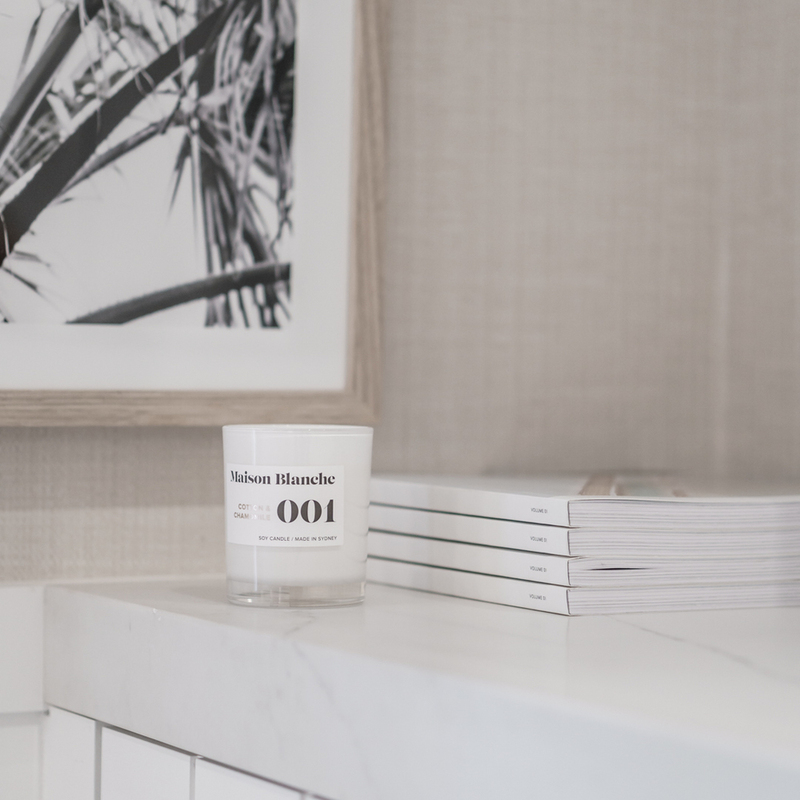 I am so pleasantly surprised with the uniqueness of this candles' scent, and its power to bring such a lovely smell to any room. 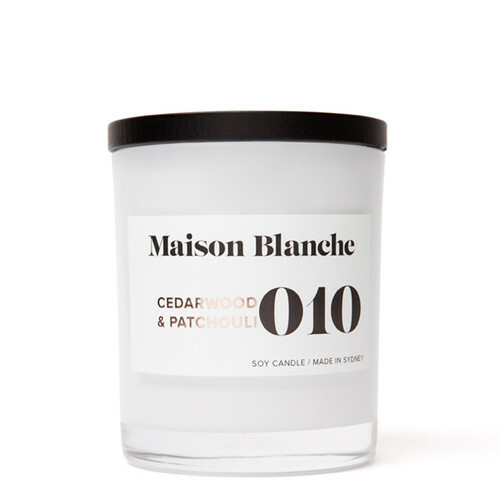 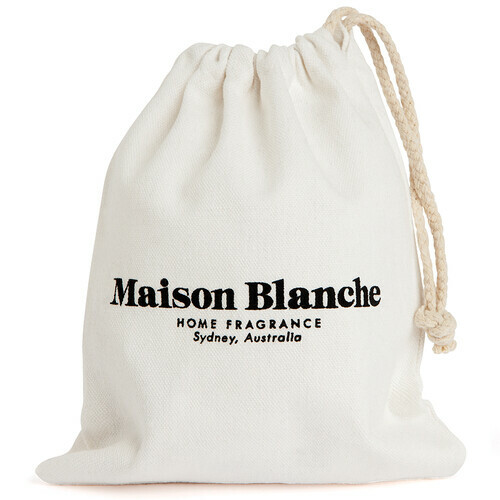 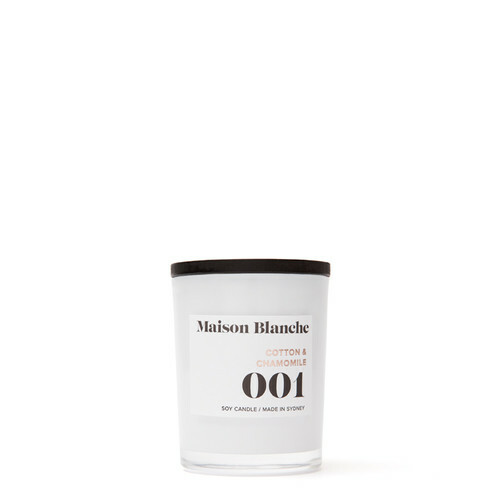 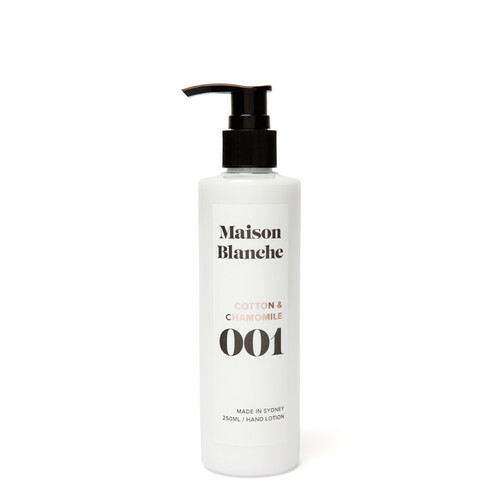 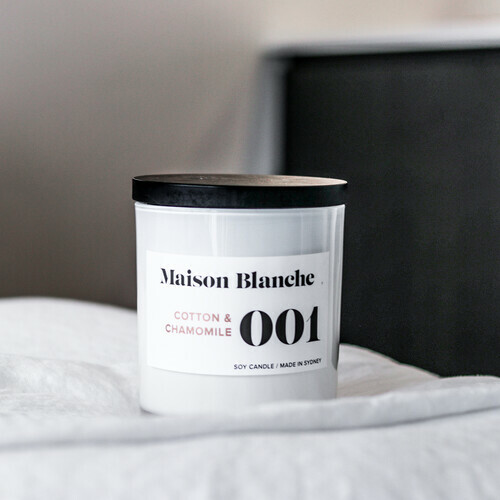 I have multiple Maison Blanche products but this would have to be a stand out for me. 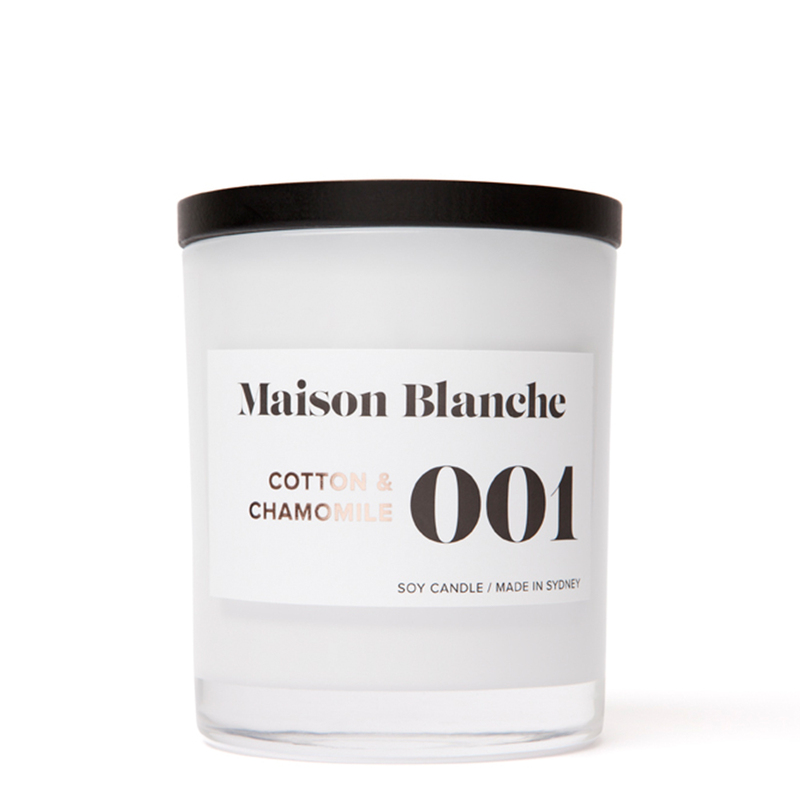 It brings along a fresh and subtly sweet smell and burns for hours. 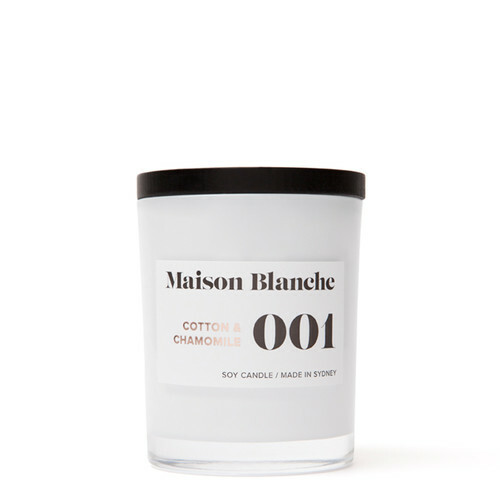 I got this candle as a gift, and the fragrance is so nice and fresh. I burn it beside my bed and it fills my room with a lovely fresh linen scent. Bought this as a birthday gift for my friend and she absolutely loved it!